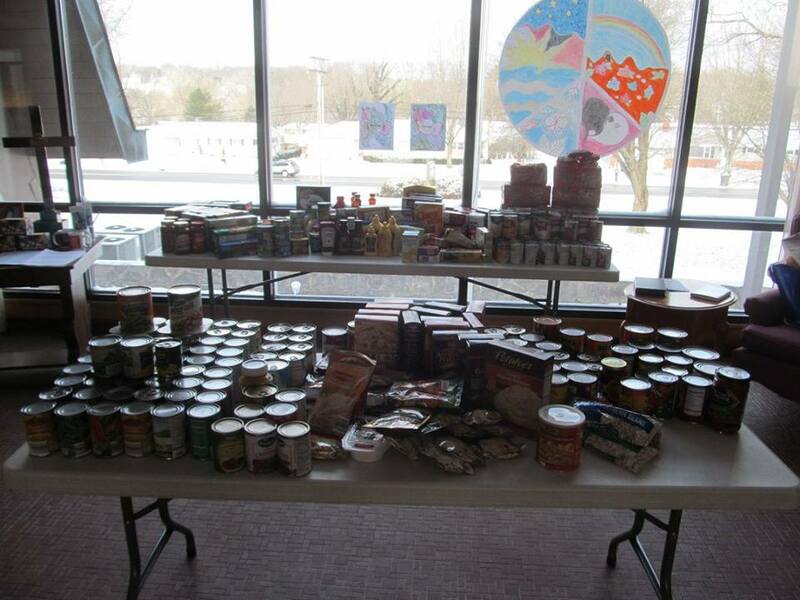 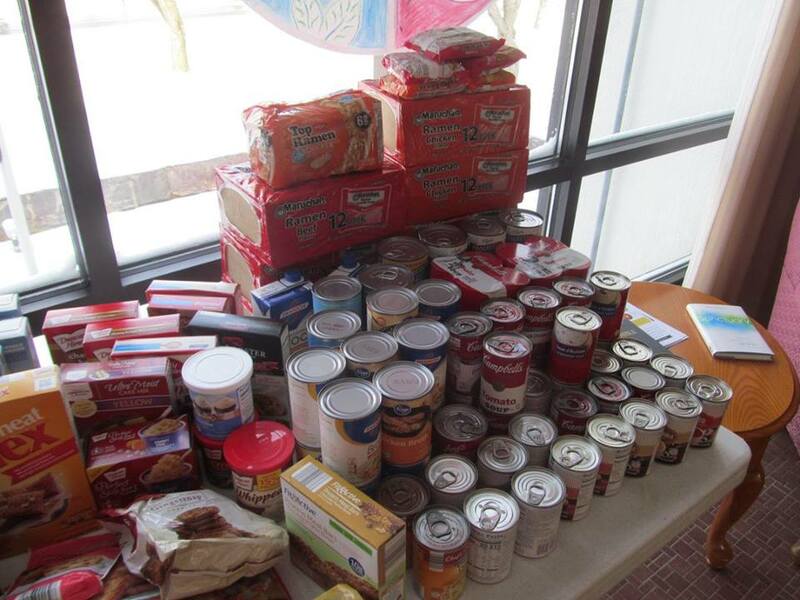 Thank you to everyone who contributed to our 2018 Souper Bowl of Giving food collection this year. 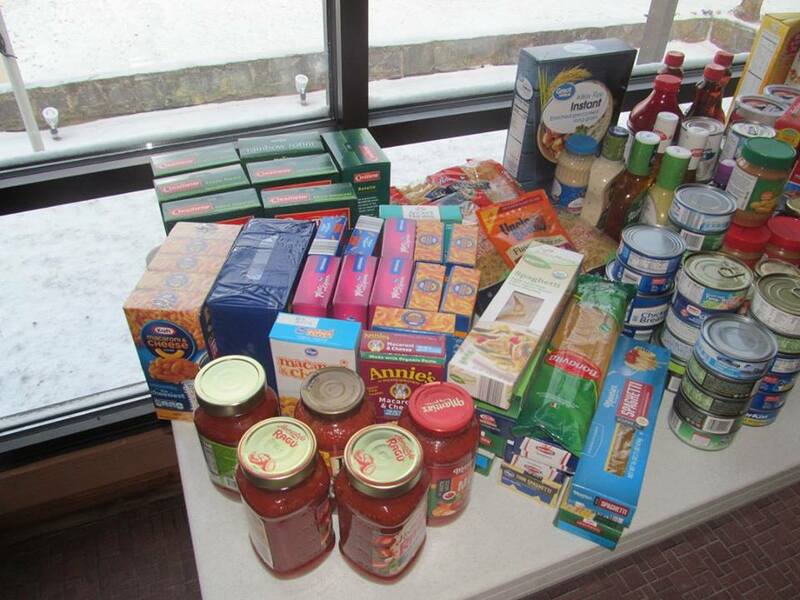 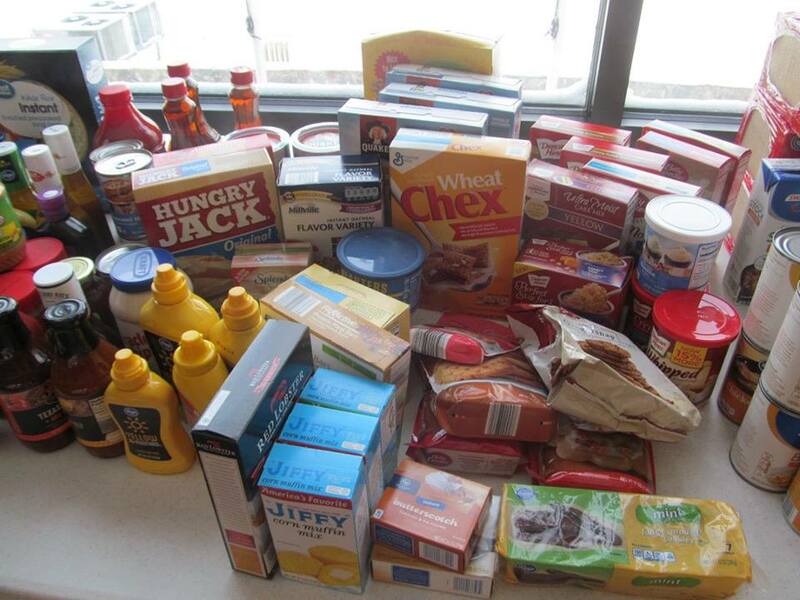 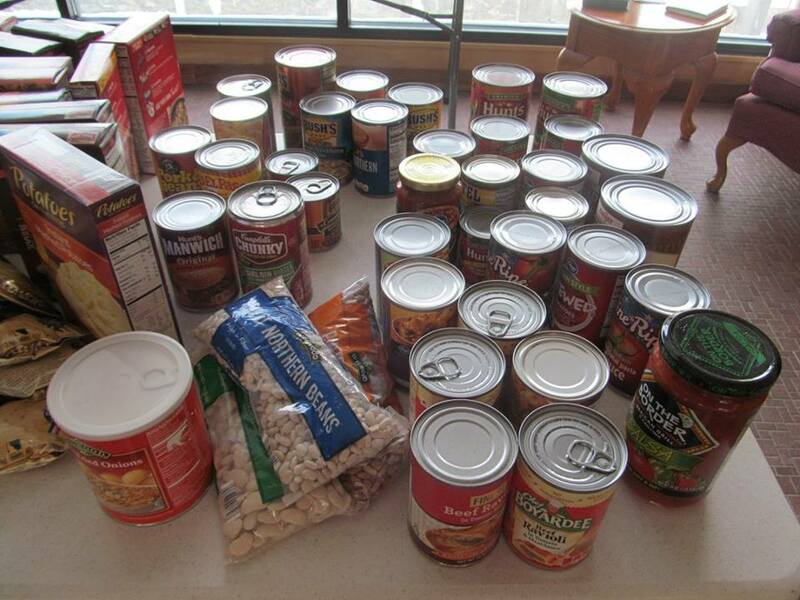 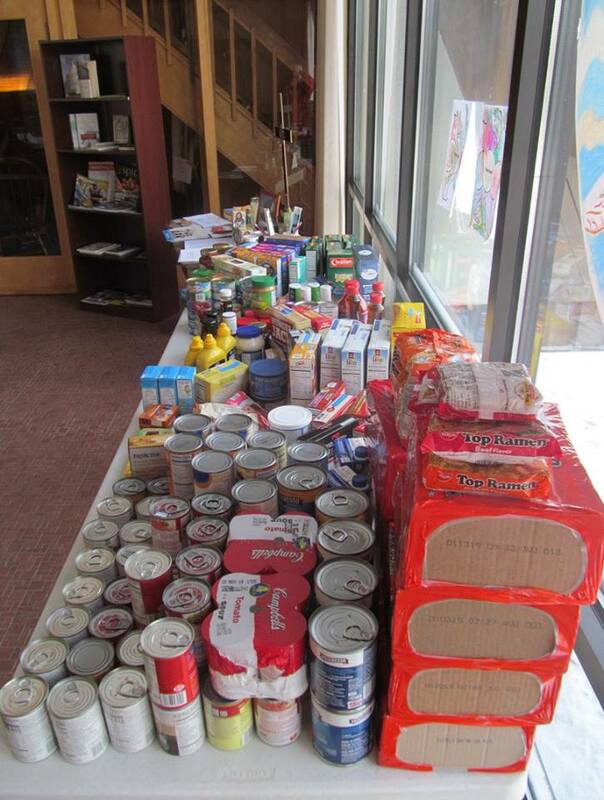 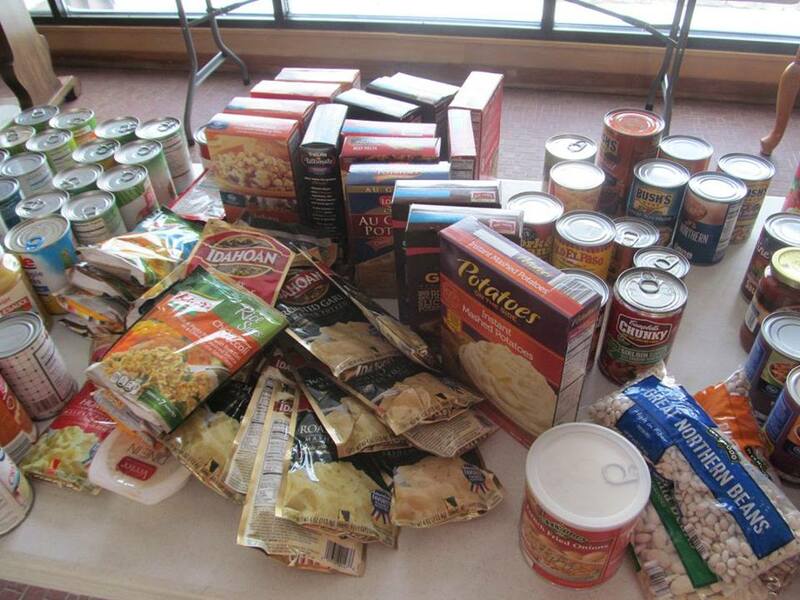 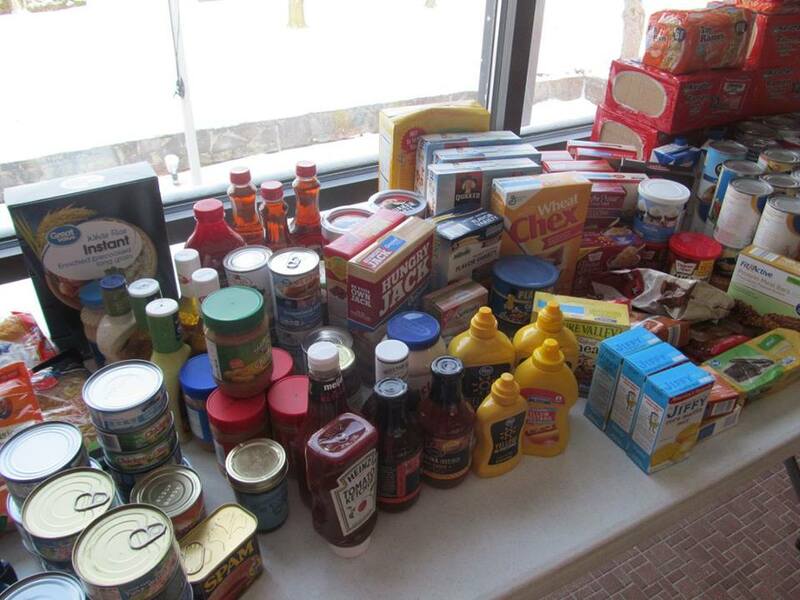 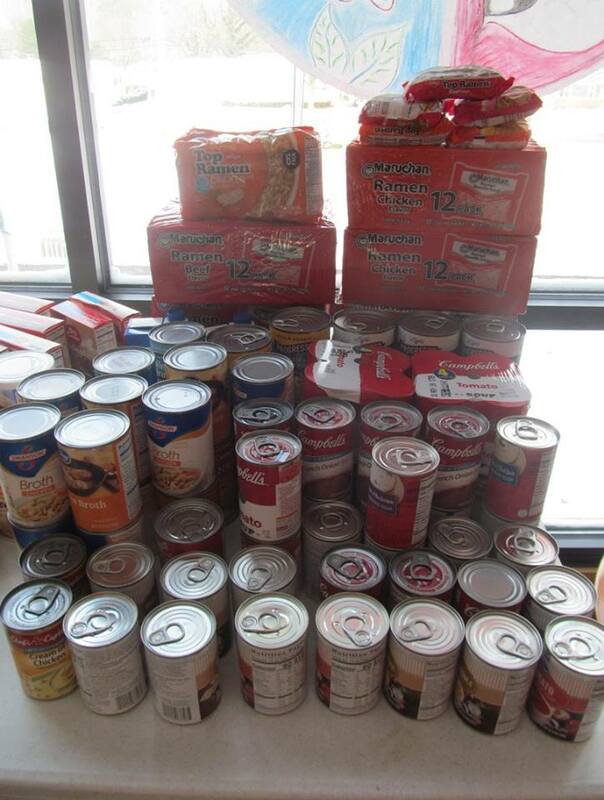 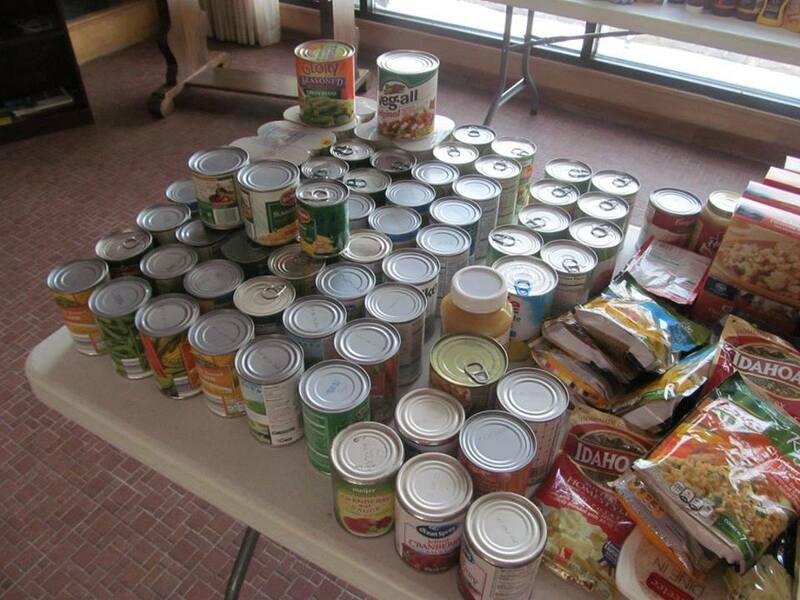 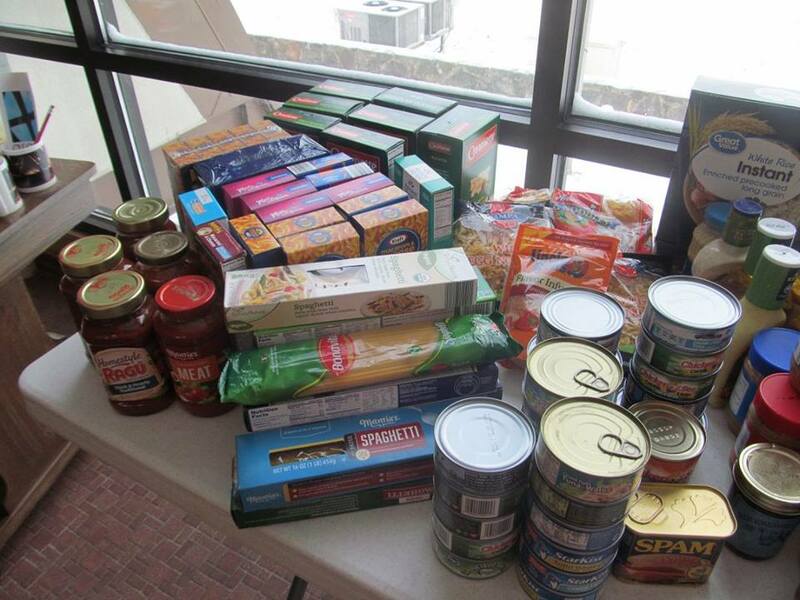 We had 455 items dropped in the shopping cart and another 33 lbs of food given online this year. 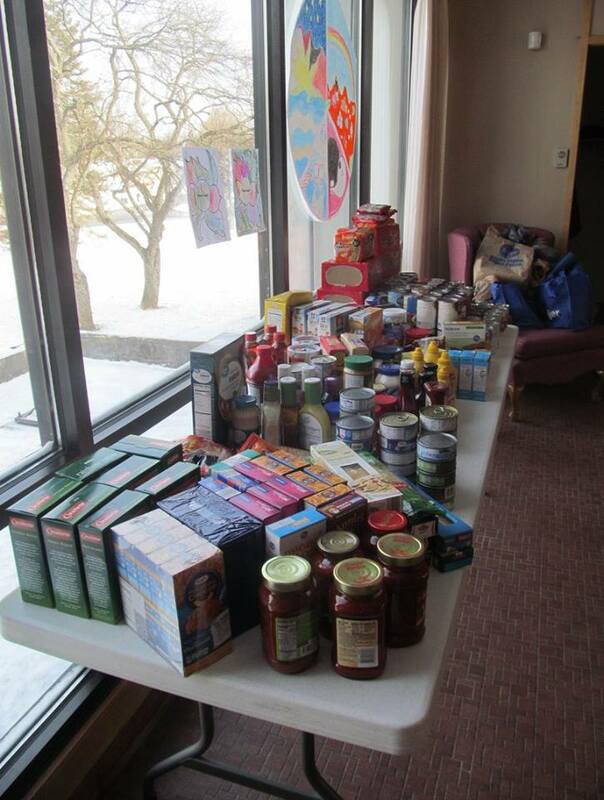 We can’t forget, however, that hunger is a problem in Fairfield County all year long. 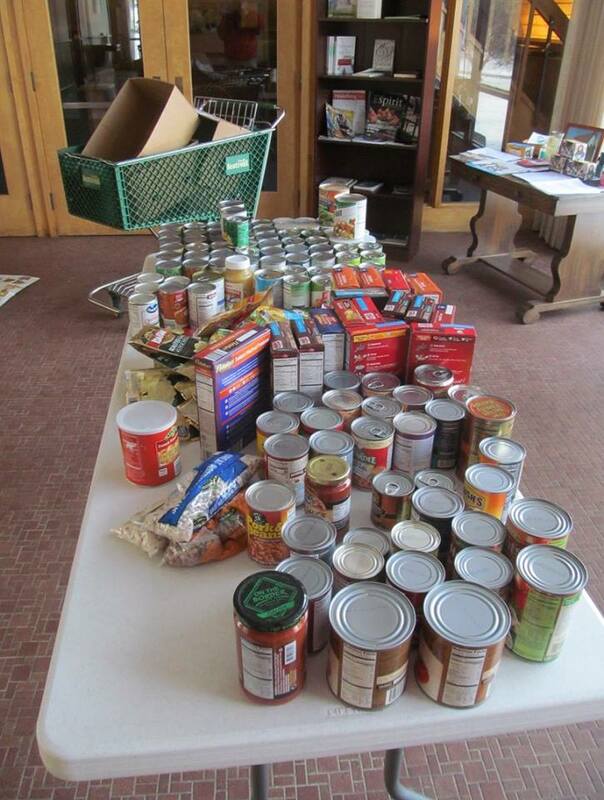 While this is a great start to the year, Jesus calls on us to feed the hungry and clothe the naked all the time.